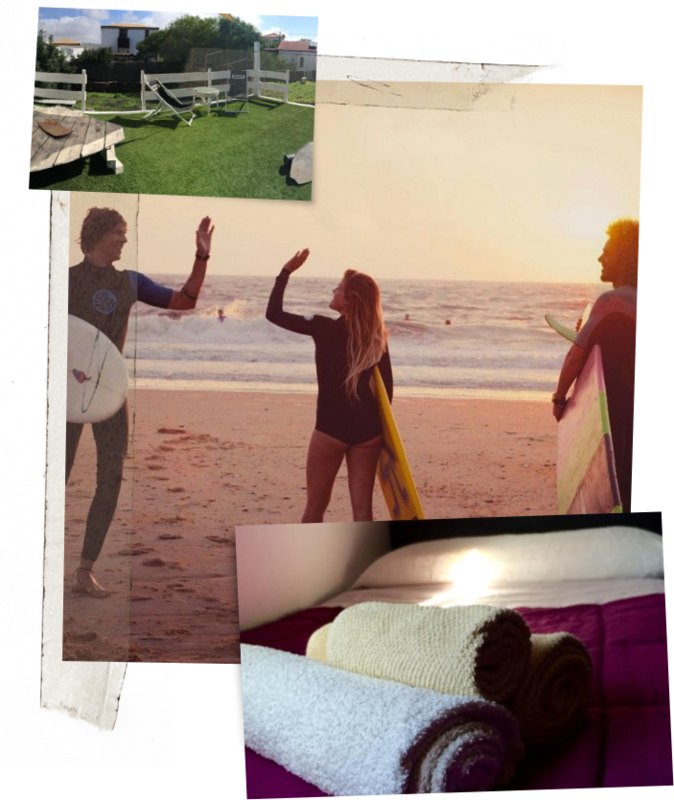 Combine your Surf Courses with comfortable accommodation in our Surfers Home CASA NORTE in Fuerteventura. 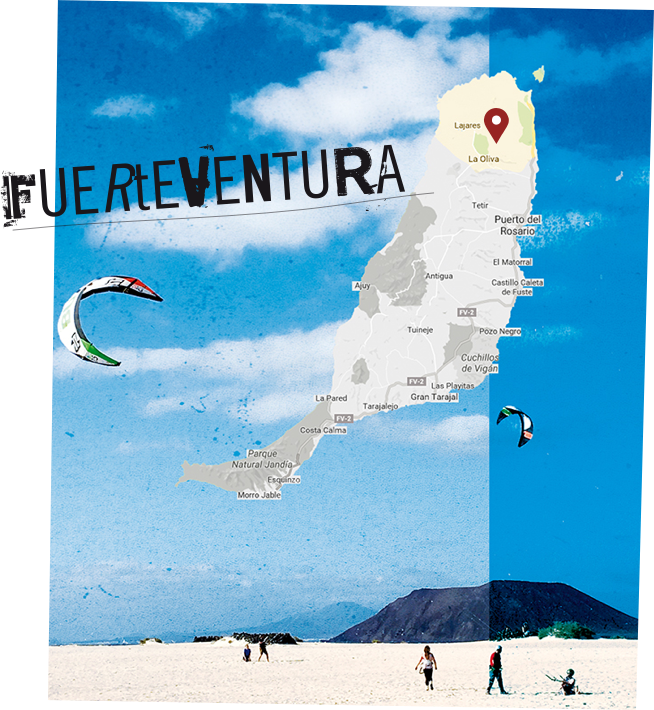 Stay in our Surf Camp and get the most out of your Active Holiday in Fuerteventura. Our Camp and Surf Deluxe Lessons are simply the best way to enjoy surfing, chill, meet new friends and discover the real Fuerteventura island and watersport life. Our surf Camps are suitable for families, friends and independent travelers. Do you want to personalize your camp? Please tell us your requisites and we will get back to you immediately! Would you like to add Yoga or Pro Training to your Surf Camp? We offer Yoga and Pro Training for surfers in our own Fitness Center just next to CASA NORTE. Just 15 min away by car from the best surfing spots in the Island and the lively tourist town of Corralejo.